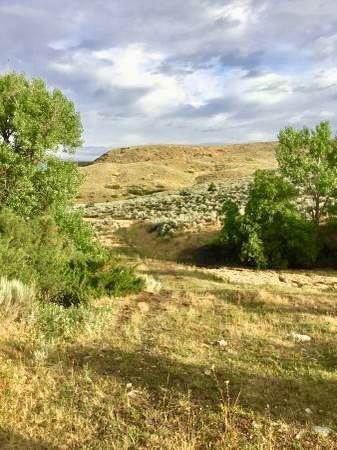 https://montanavirtualtours.wixsite.com/moserdomeBeautiful large parcel of land just 20 minutes from Billings. 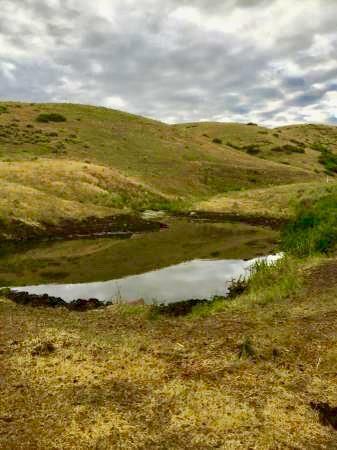 830 fully fenced Acres with at least 9 confirmed springs and possibly more. At least one spring does not freeze. Electric right across the road if you are looking to build. 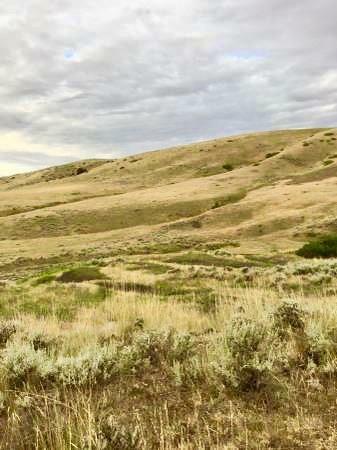 Land has supported 40-60 cow calf pairs. 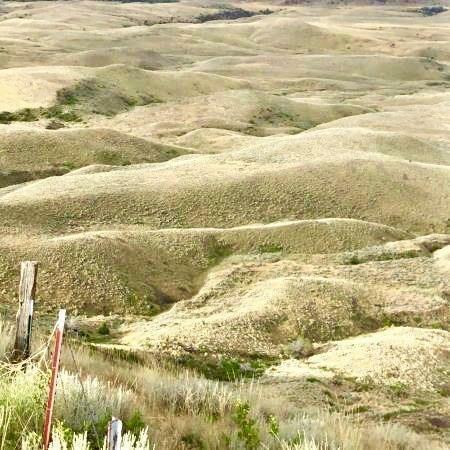 no CFD'S and seller retains all mineral rights. RRE-RBS-LIC-46848.